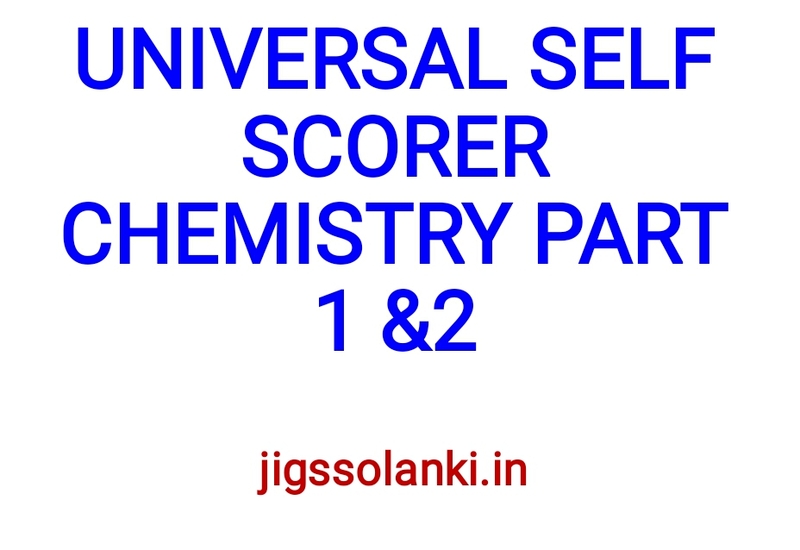 This is a set of two volumes, a highly recommended combo for Chemistry subject, which has errorless 100% solved objective practice questions. The totally revised and updated new edition has exhaustive theory with sub-chapter wise division and level wise grading of questions. Volunteer I covers topics like Chemical Arithmetic, Structure of Atom, Chemical Bonding, Solid State, Nuclear Chemistry, Ionic Equilibrium, Chemical Kinetics, Redox Reactions, Electrochemistry and Surface Chemistry among other concepts. 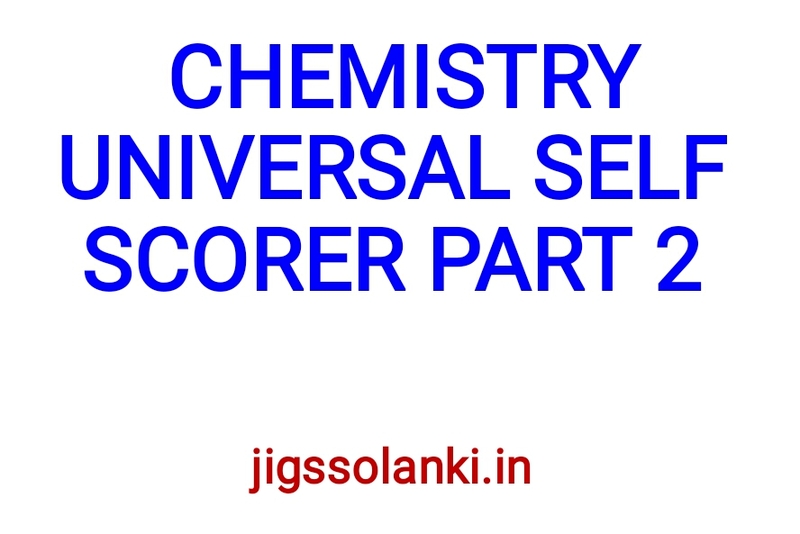 Volume II covers topics like Chemical Property, Chemical Analysis, Hydrocarbons, Halogen Containing Compounds, Alcohol, Phenol and Ether, Aldehydes and Ketones, Polymers, Biomolecules, Chemistry in Action and Environmental Chemistry among other concepts. 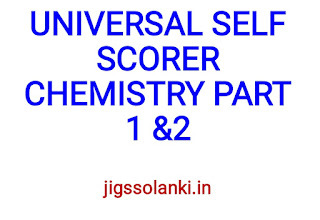 These topics are explained in simple and lucid language for better comprehension. About Universal Book Depot Universal Book Depot is one of the most reliable and renowned publishing houses. It develops and publishes quality books for various entrance examinations and other academic books. Some of the books published under their banner are Biology (IIT-JEE, AIEEE, NEET) (Set of 2 Volumes), Physics (IIT-JEE, AIEEE, NEET) (Set of 2 Volumes) and Father: A Life of Pope John Paul II. NOTE: jigssolanki.in does not own this book, neither created nor scanned. We just providing the n already available on internet. If any way it violates the law or has any issues then kindly mail us: jigssolanki1995@gmail.com or Contact Us for this(Link Removal) issue.